The international airport Malaga-Costa del Sol has again exceeded this summer hundred direct connections and consolidates among the largest airports in Europe. From Malaga you can fly to three continents and the emergence of low cost airlines at Malaga airport like Ryanair has opened a new and curious range of destinations in various parts, mainly from Europe. 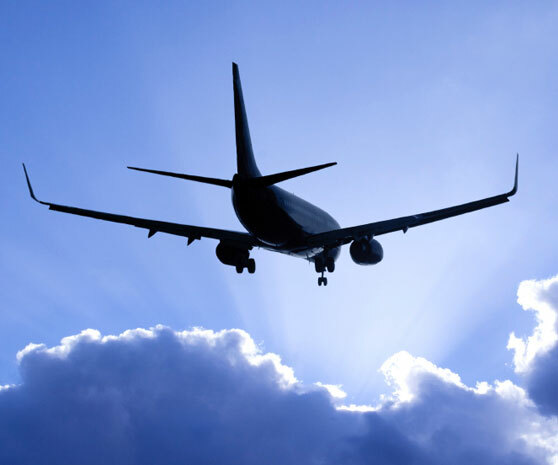 Sources of Spanish Airports and Air Navigation (Aena) have noted that this summer is due the arrival and departure of 21,099 planes at Malaga airport with a total capacity of over 3.5 million seats. That means that on average 340 daily flights at the airport of the Costa del Sol this summer, having times when there will be operations will almost every minute. This summer Malaga airport is used commercially by around fifty airlines offering about 120 direct flights. This season has returned the U.S. company Delta Airlines, one of the most used airlines in summer due to its direct connection to New York. But you can also fly to Montreal and Toronto with Air Transat, to Moscow with Aeroflot, to Istanbul with Turkish Airlines or to Casablanca with Royal Air Maroc and the recently created company from Malaga, Helitt. The market entry of the airline from Malaga has been one of the most refreshing additions this summer at the airport, since it has opened more routes in a short time. Helitt, in addition to Casablanca, offers trips to Madrid, Palma de Mallorca, Melilla or Badajoz. The list of destinations is changing and varies dramatically between winter and summer. In this sense, it is now possible to fly from Aarhus, Ibiza, Menorca, Budapest, Belfast, Karlsruhe, Fuerteventura, Malmoe and Venice to Malaga, which could not be done in winter. There have been also incorporated other European destinations which never had connection with Malaga, such as Leipzig or Turku.